All teams will receive 3 games. 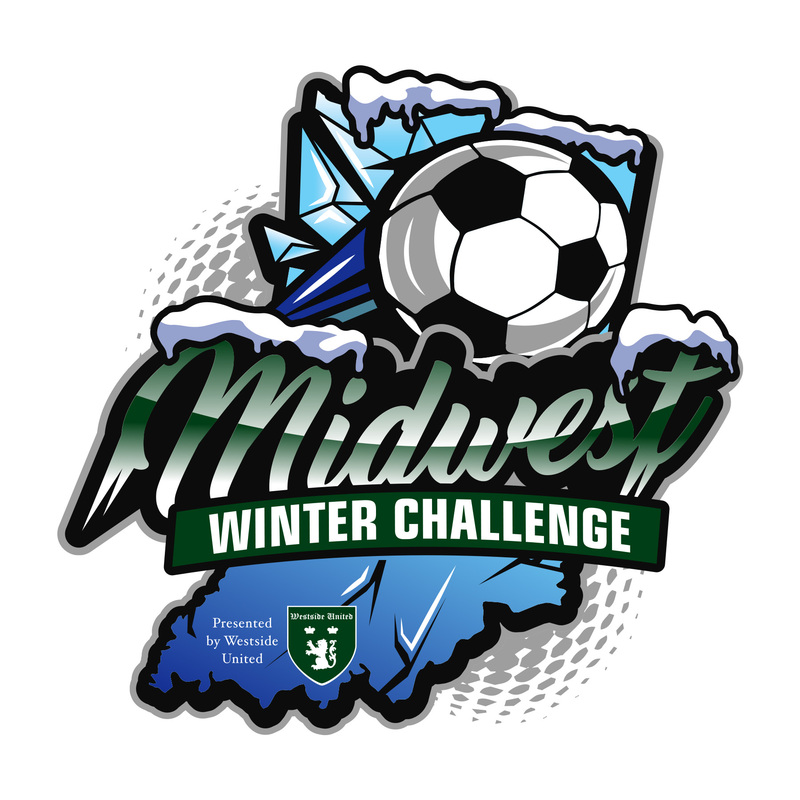 8u will play Sunday only 4v4 per Indiana Soccer guidelines. 9u-10u will have one referee system and cherry pick rule. 11u-Adult will use a 3 man system with strict offside.. Adults that are not carded thru USSF or US Club we can work with you to get a weekend card. U8 will play 4 v 4 and U9-Adult will play 7 v 7. Westside United Invitational would like to thank our sponsors for their support at the 2018 tournament!